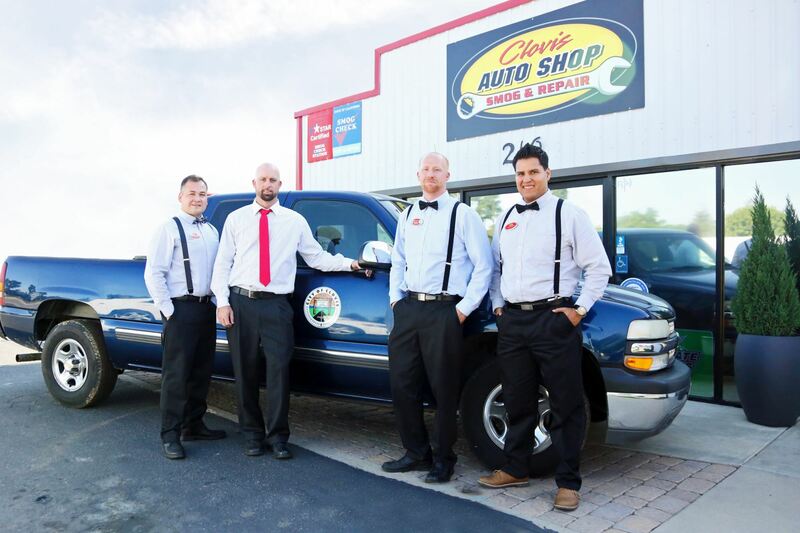 The Trusted Auto Repair Shop by the City of Clovis! Clovis Auto Shop provides top-of-the-line auto maintenance and repair services for domestic and import (Asian and European) vehicles. 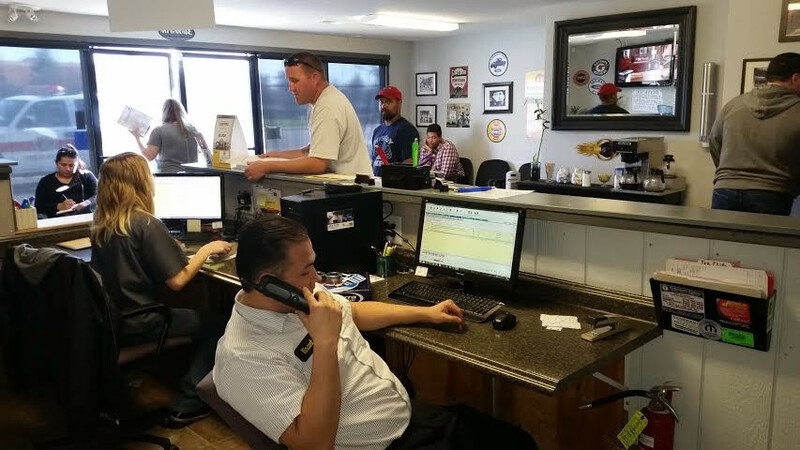 We use only state-of-the-art equipment and can do everything from resolving check engine or service engine soon light issues to fast and thorough smog inspections. Contact us or visit our convenient location for superior-quality auto repair services.